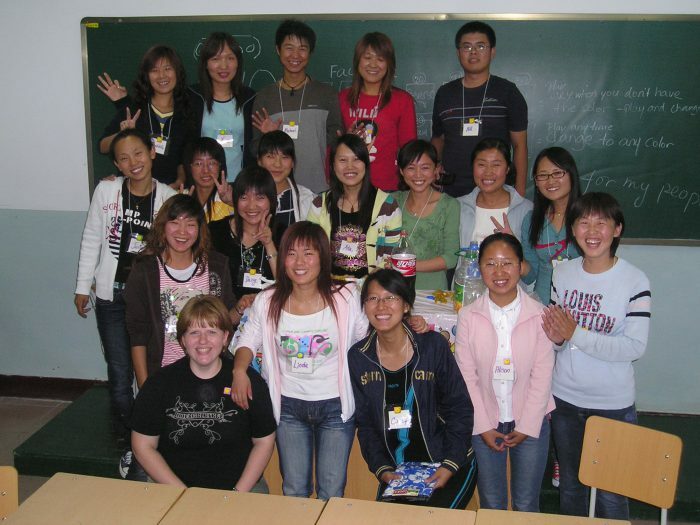 Adults with a college/university degree in any field are invited to apply to VFC for placement at a school in China. We welcome those who will immerse themselves in the language, culture, and history of this great country. 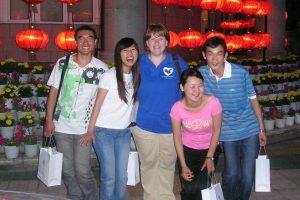 Volunteers for China has requests from schools in a variety of locations in China for “full time” native English speaker teachers. These schools include junior and senior high schools as well as colleges and universities. Teachers will teach oral English and may also be asked to teach other courses, such as writing, western culture, or western literature. Volunteers seeking long term placement will work with VFC to determine the best location and length of stay. Schools seeking long term teachers will have a written agreement/contract prepared for each specific placement. Included in the agreement will be a monthly stipend, travel funds which may or may not be the entire cost of an air ticket, a typical furnished apartment, hot water, heat and air conditioning. Other amenities depending on the location. Volunteers will need to have sufficient funding prior to departing USA to acquire air ticket, work visa, long term medical emergency insurance, and a health check/simple physical. Contact VFC for more details of the options that are available.